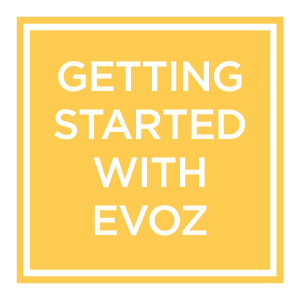 Here at Evoz, our mission is to help families connect and care for each other. 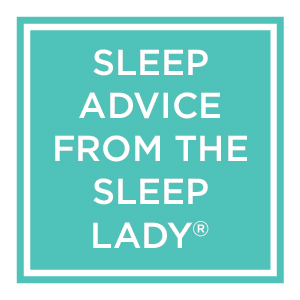 That’s why we’ve partnered with Kim West LCSW-C, The Sleep Lady®, to put great sleep advice at your fingertips, right in the Evoz Baby app. Congratulations on your purchase of your Evoz! Getting started with your wifi baby monitor should be easy, but if you do encounter bumps in the road, hang tight - we’ll have you up and running soon! My little one is already seven months old! Where is the time going? I have to say, one of my favorite things about my Evoz WiFi Baby Monitor is that it’s so easy to take pictures and videos of my little guy. 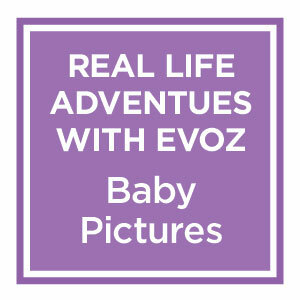 Announcing: the Evoz Vision WiFi Baby Monitor! 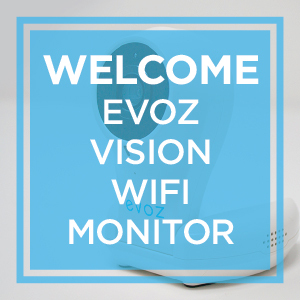 We're delighted to announce the newest member of the Evoz family: the Evoz Vision WiFi Baby Monitor. Baby is Rolling Over in Her Sleep, What Now? You spend the first months of your baby’s life carefully following the AAP’s guidelines on safe sleep, always conscientiously putting her to sleep on her back, and suddenly baby is rolling over to her tummy! What now? 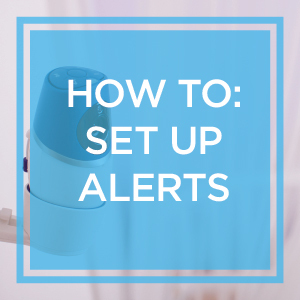 One of the features that sets the Evoz Wifi Baby Monitor apart from other baby monitors is our flexible alert system.